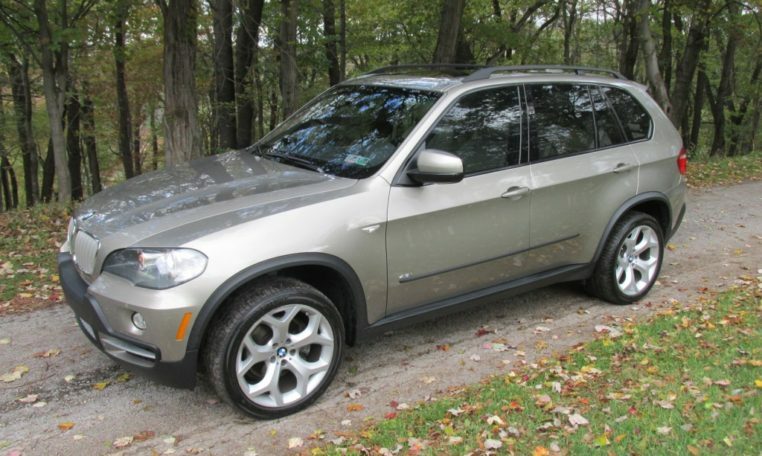 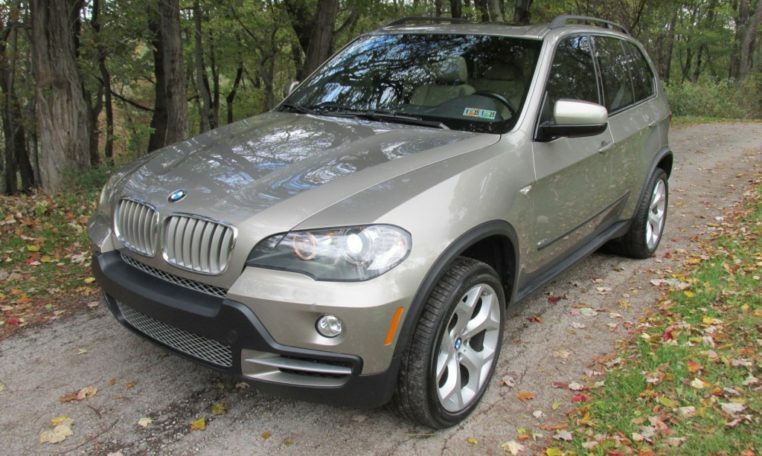 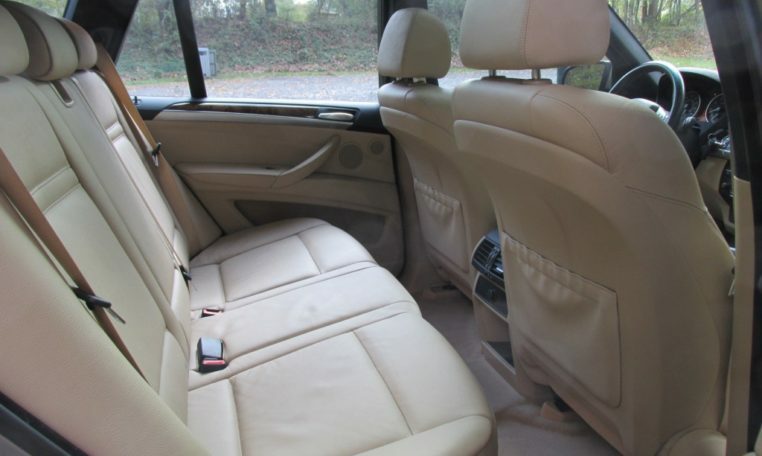 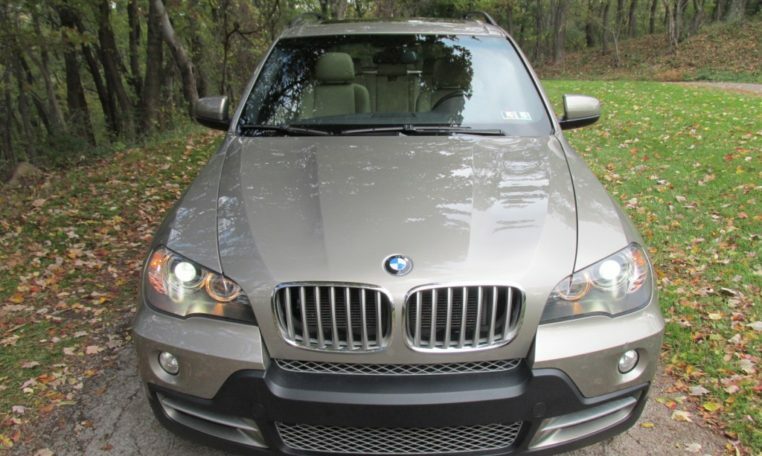 Up for sale is this 2007 BMW X5 in excellent condition. 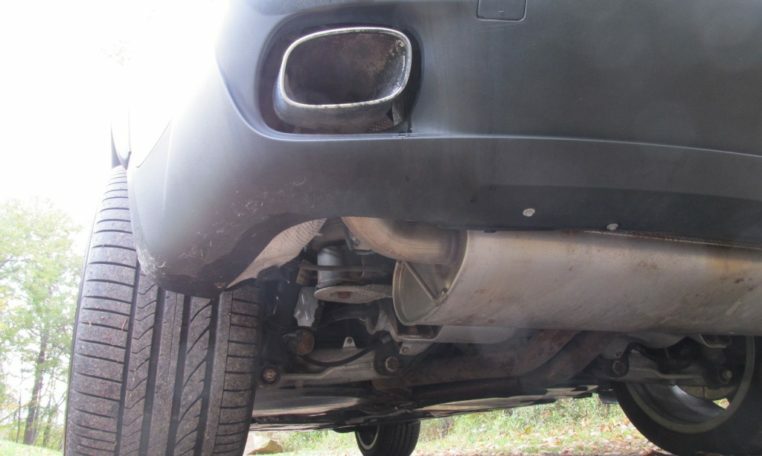 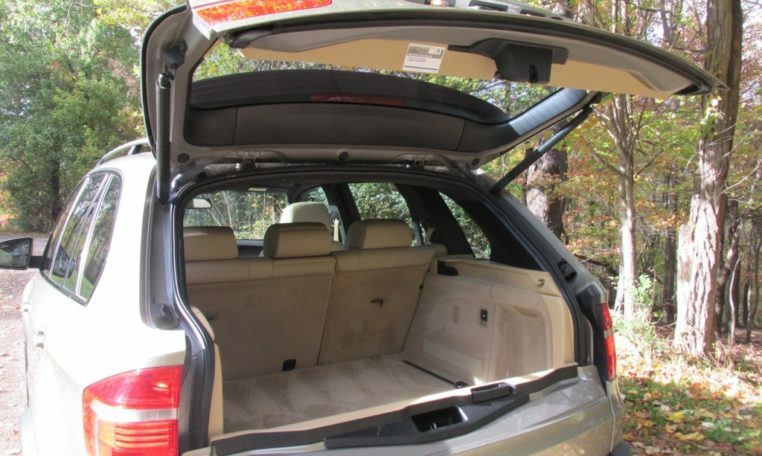 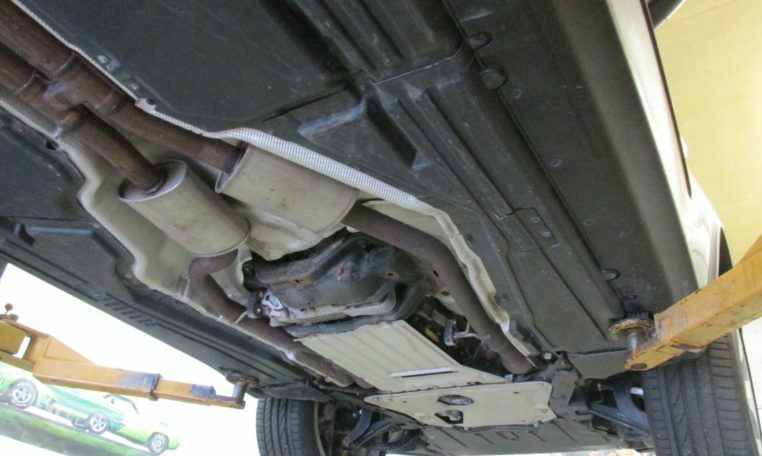 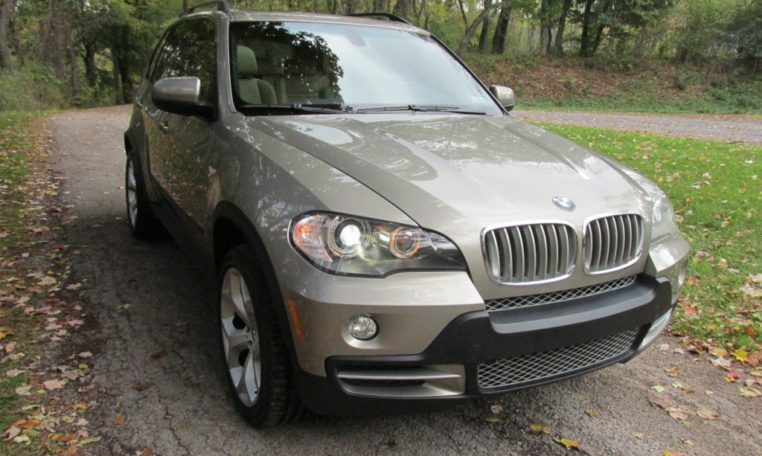 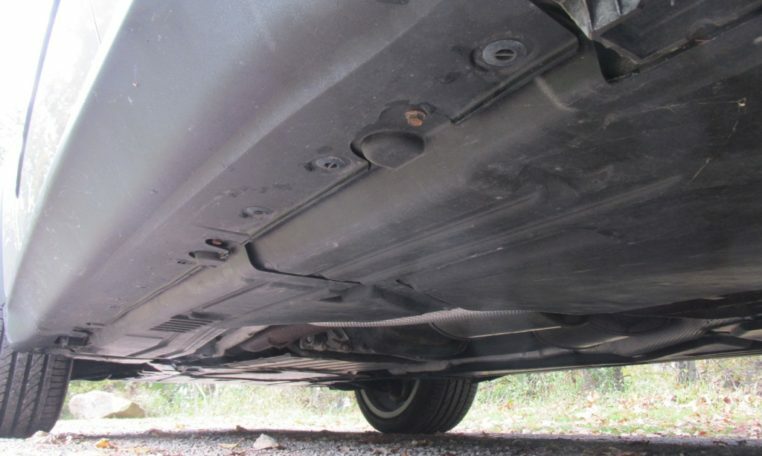 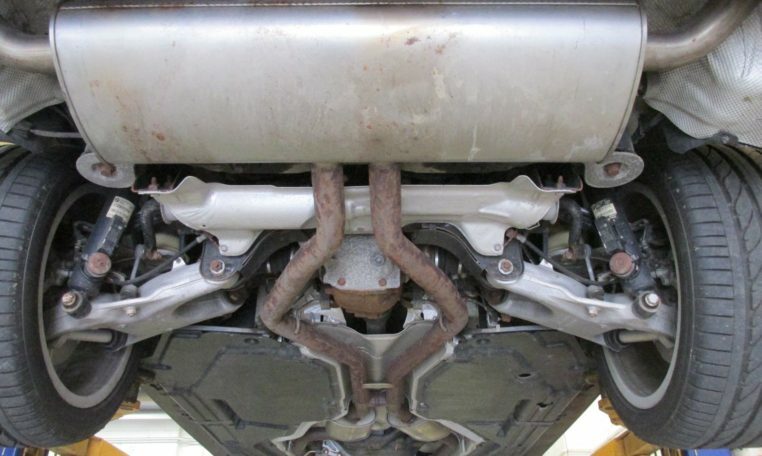 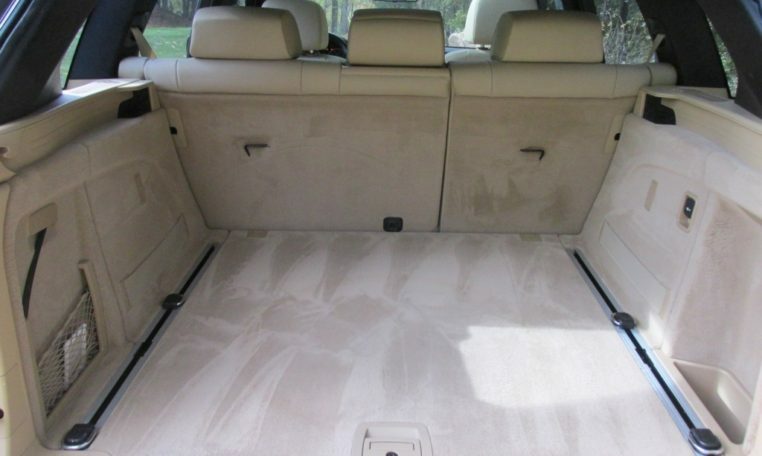 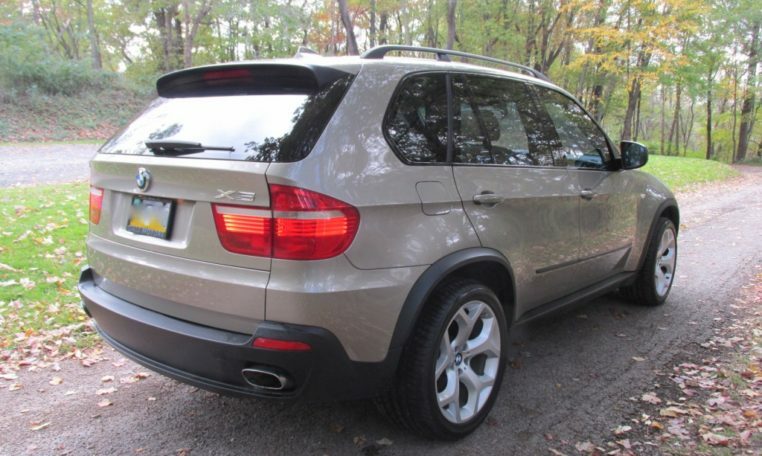 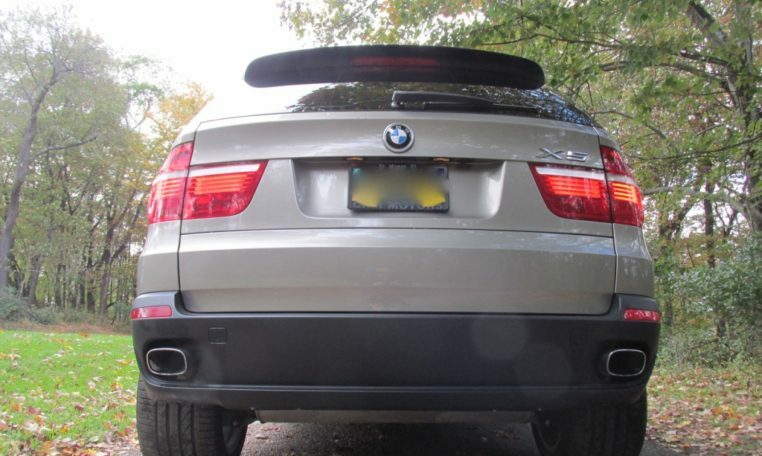 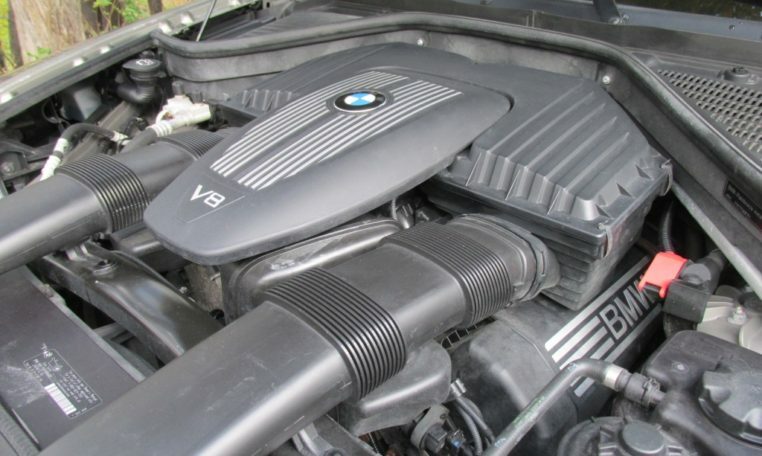 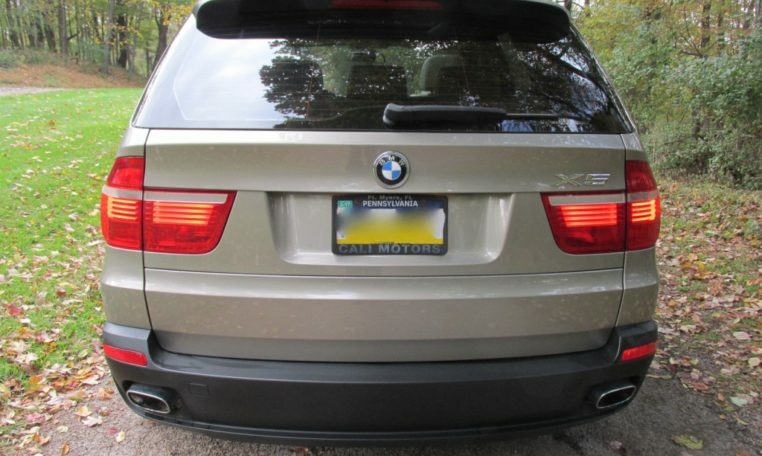 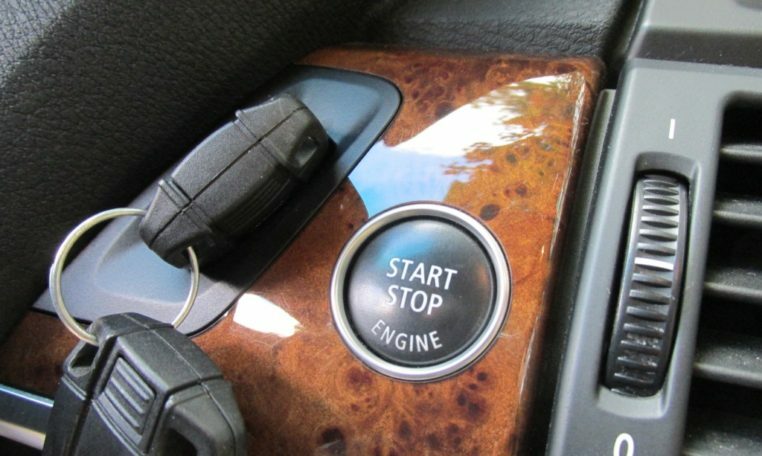 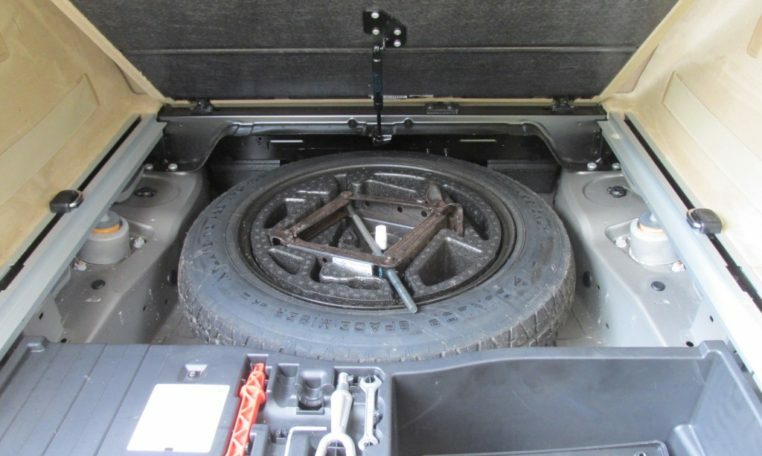 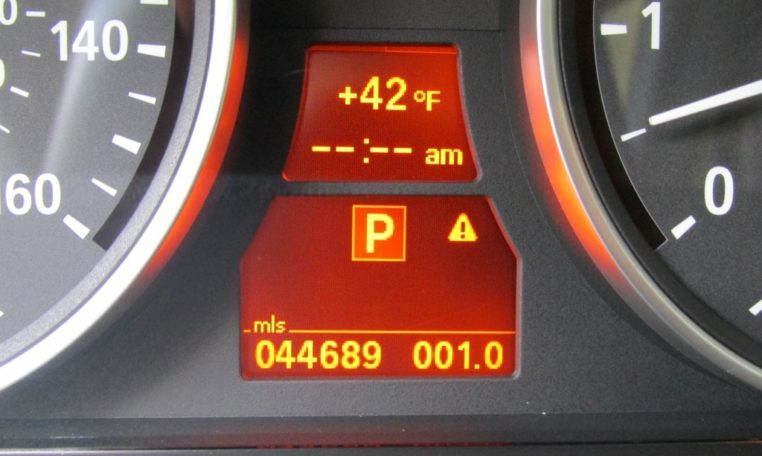 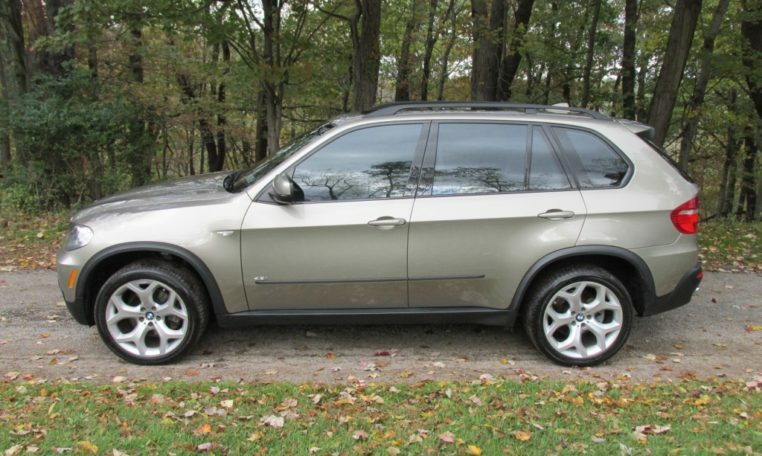 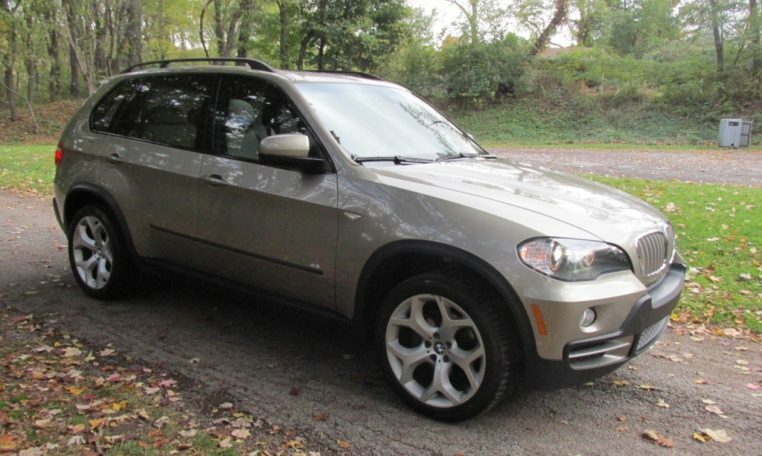 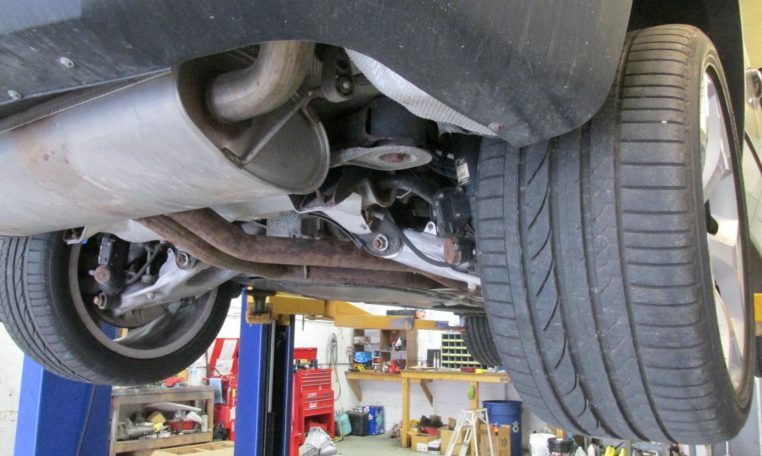 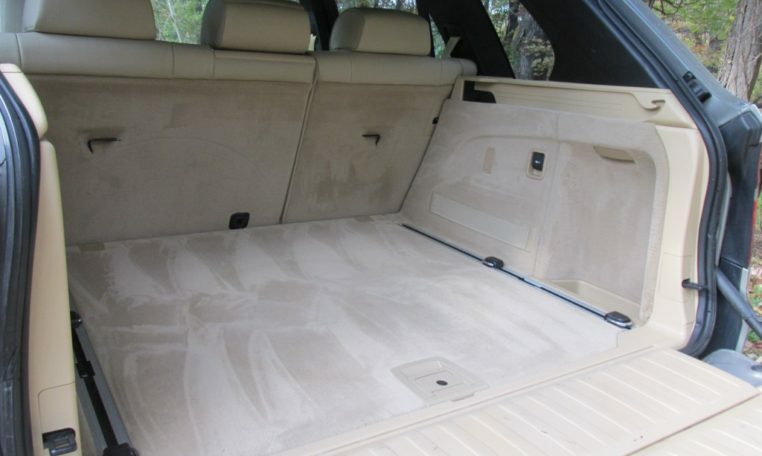 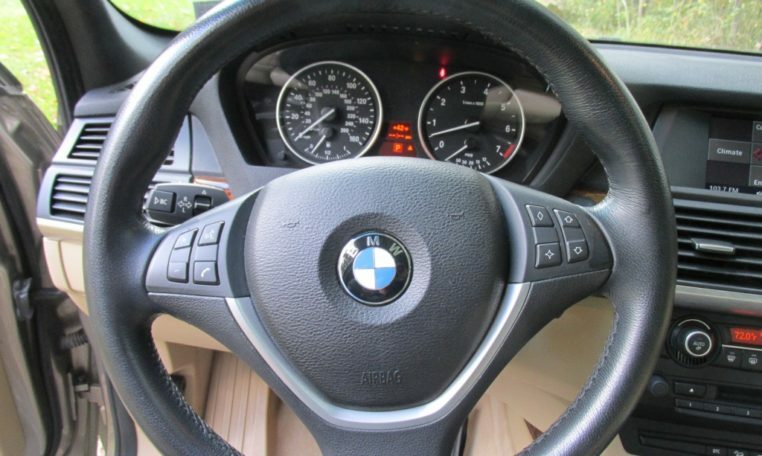 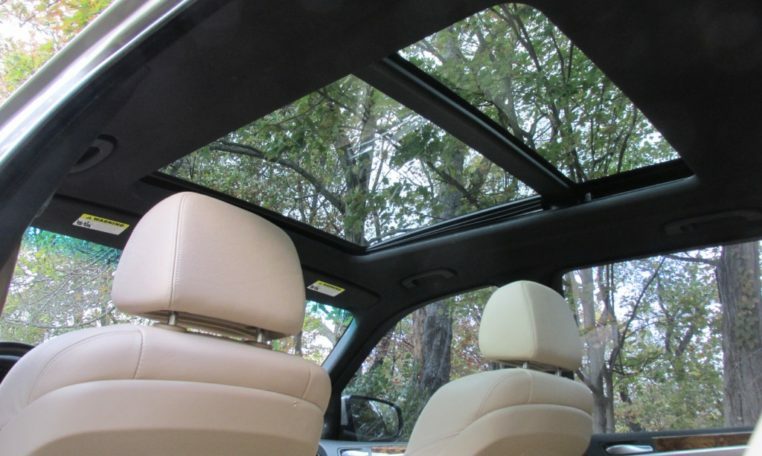 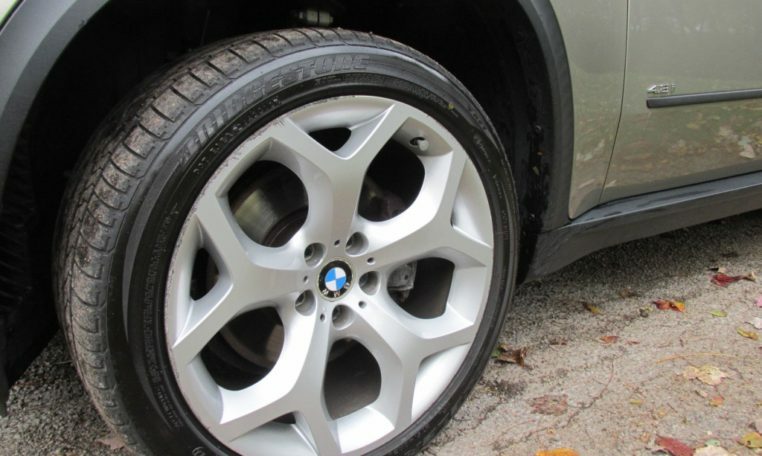 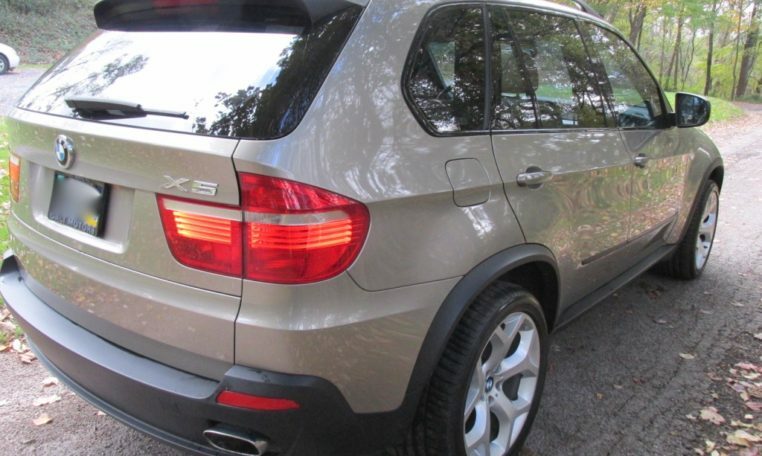 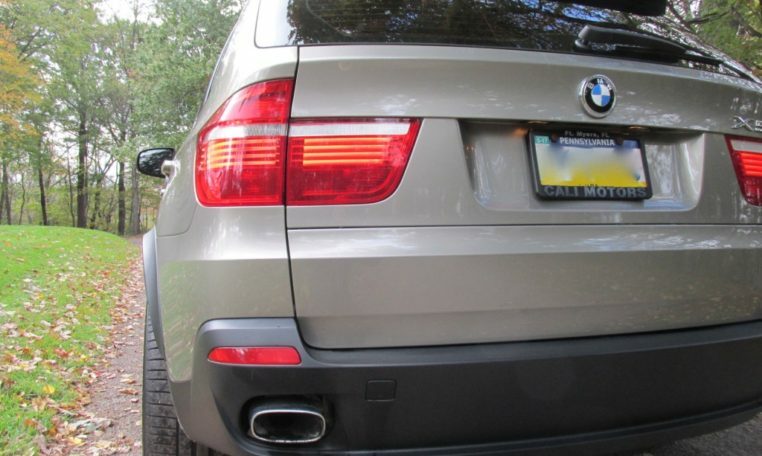 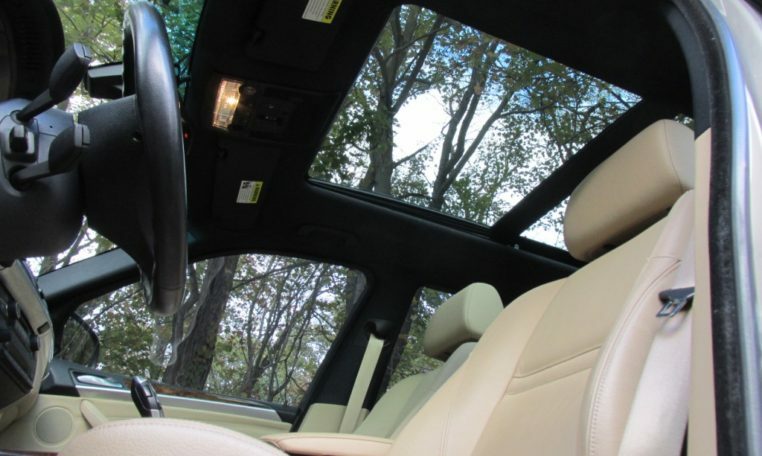 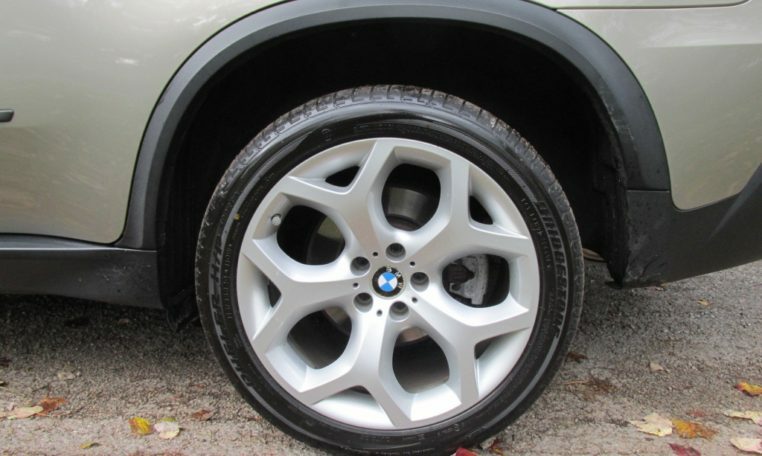 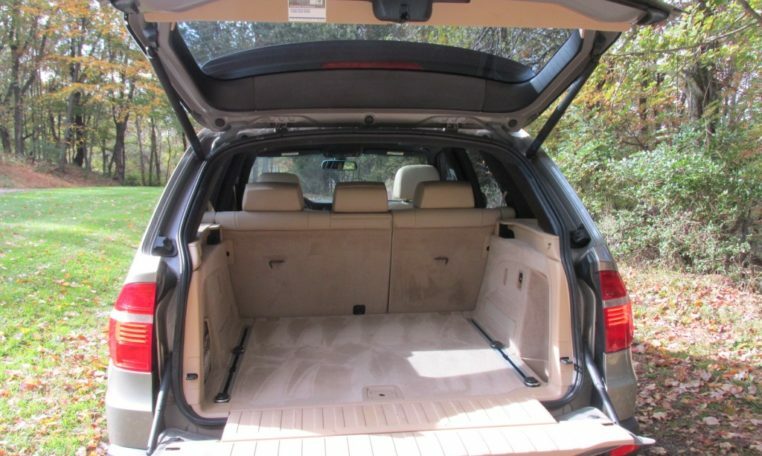 This X5 was bought from BMW of Fort Myers, Florida, and remained garage kept since then. 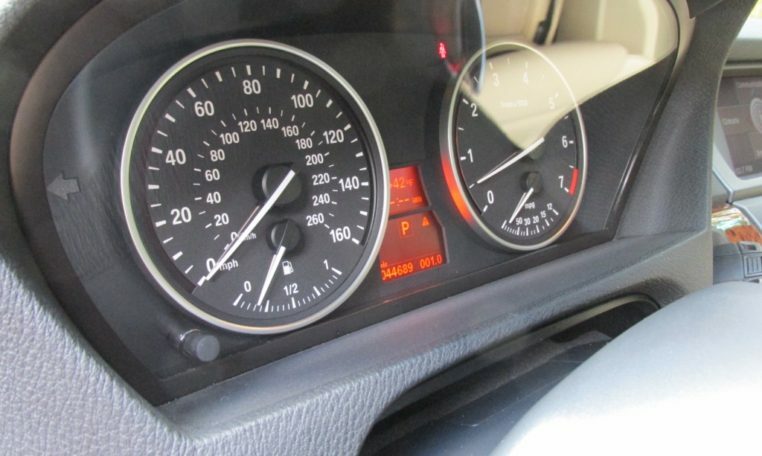 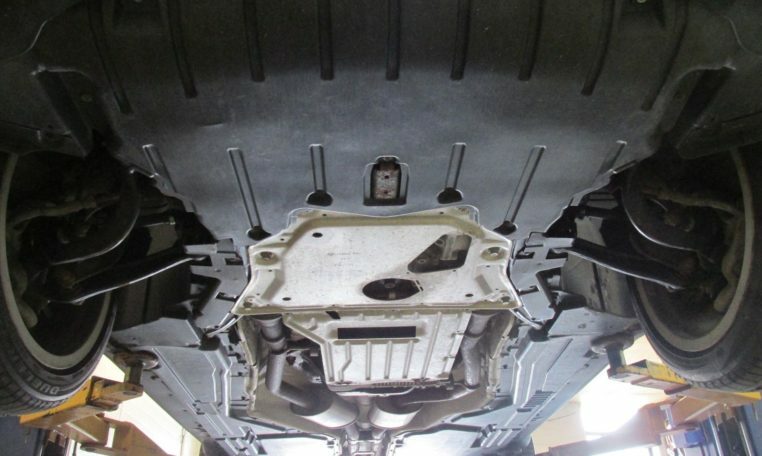 With only 44,000 miles, there is hardly any wear. 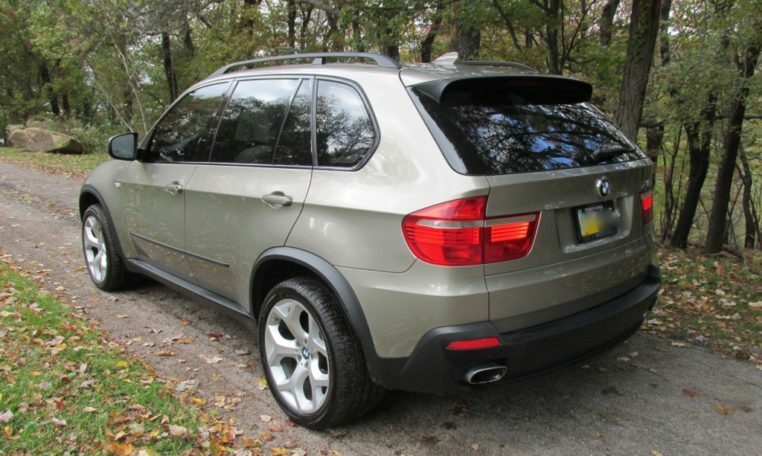 The X5 is an excellent choice for those who need the practicality of a luxury SUV, but don’t want to sacrifice the driving experience of a sports sedan. 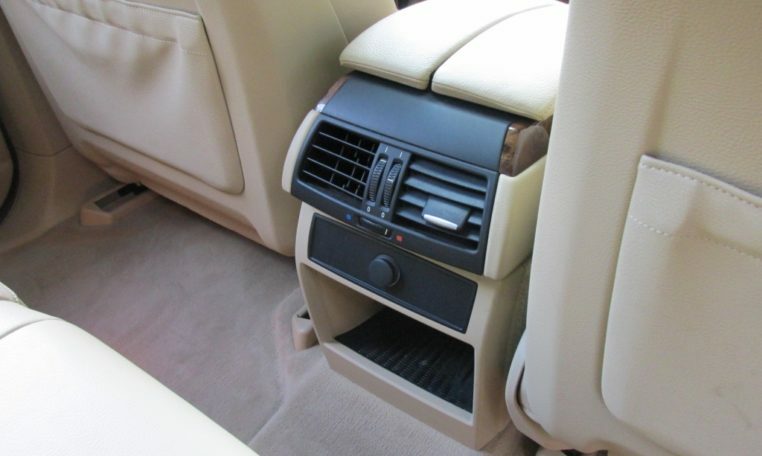 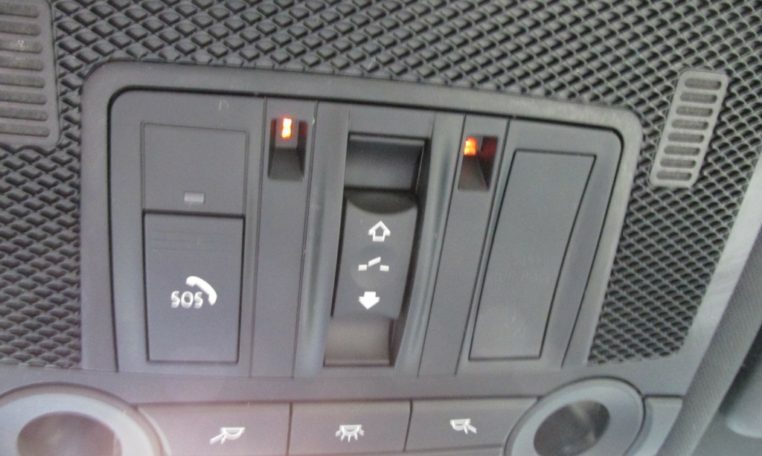 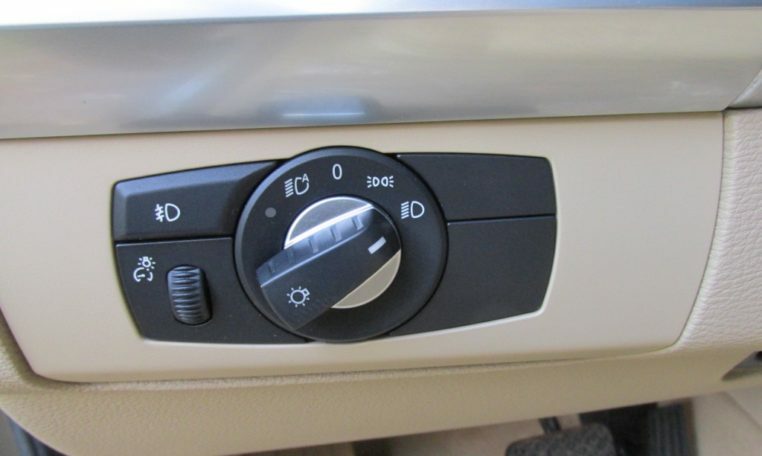 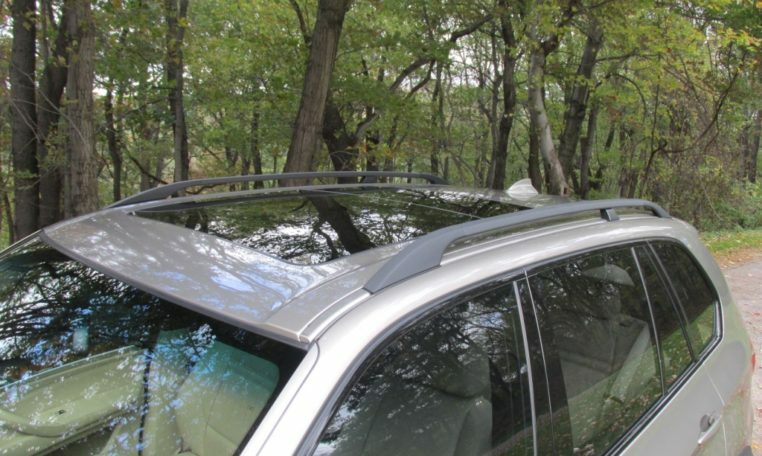 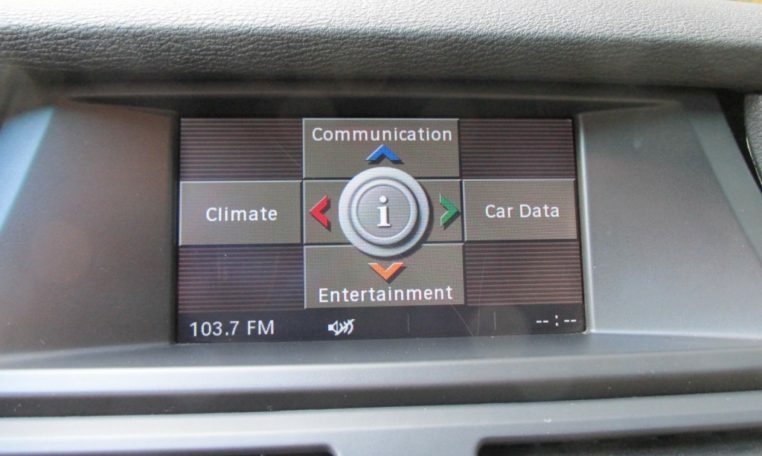 This is a second generation X5 and included many improvements to the original design. 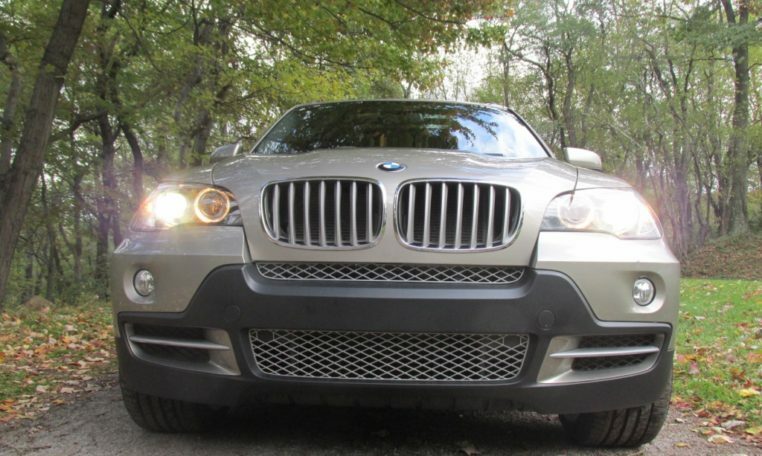 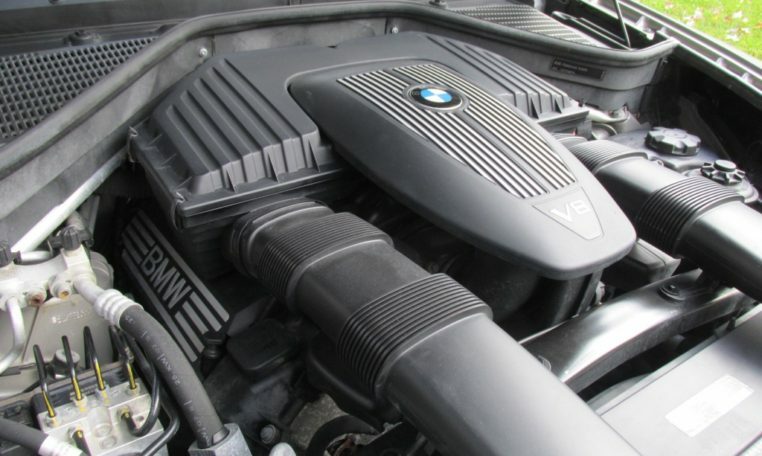 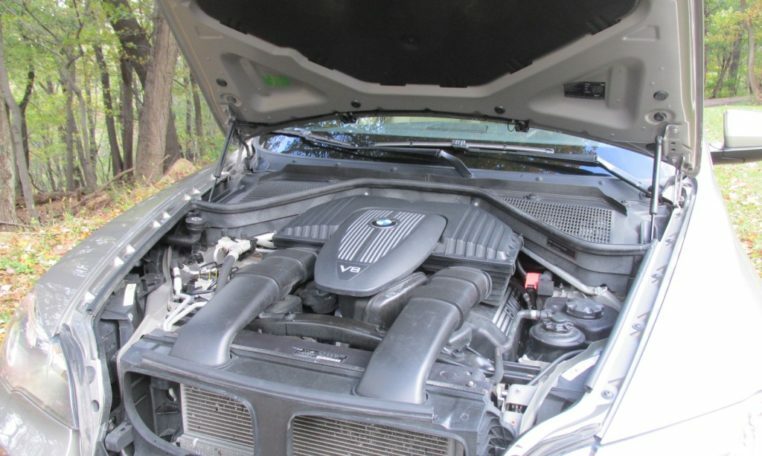 All X5’s came with standard xDrive all wheel drive and this particular X5 was optioned with the 355HP 4.8 liter V8. 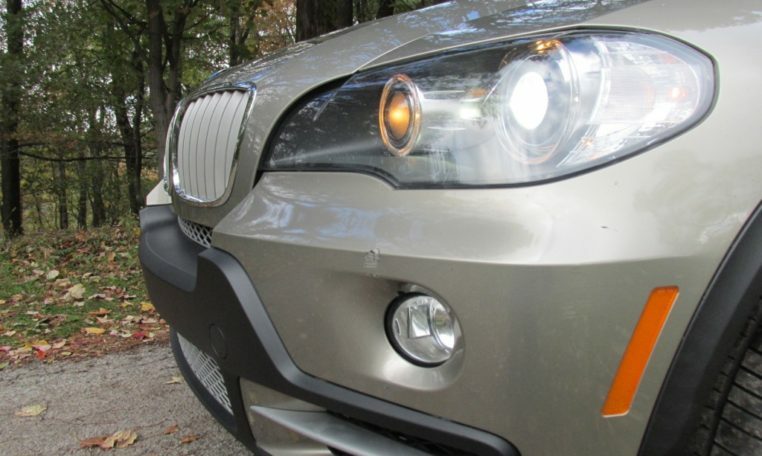 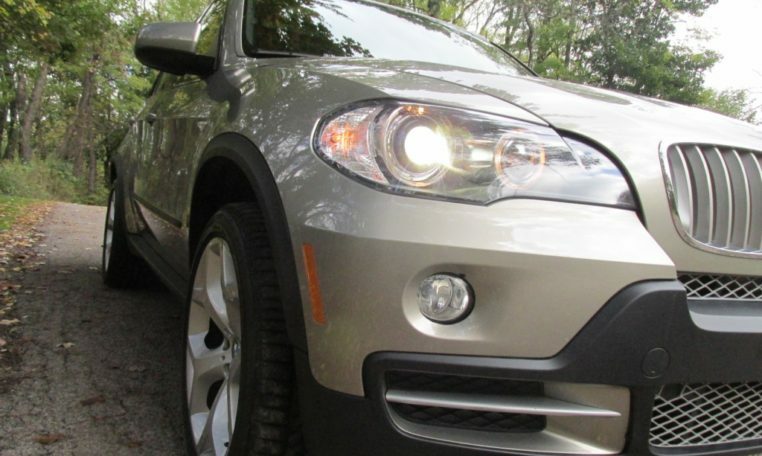 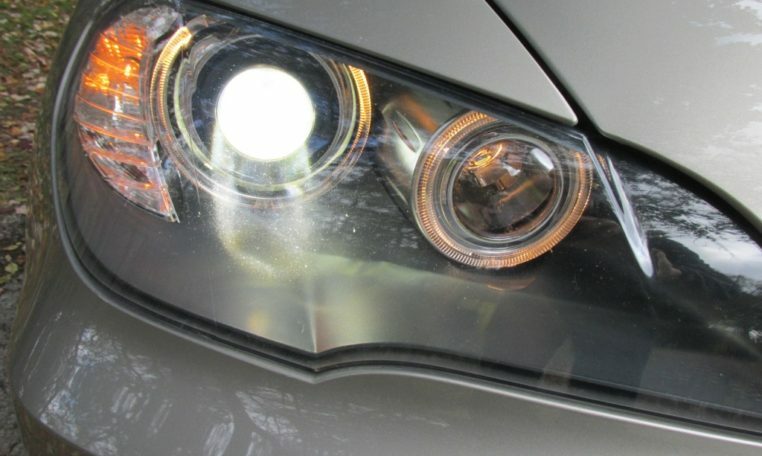 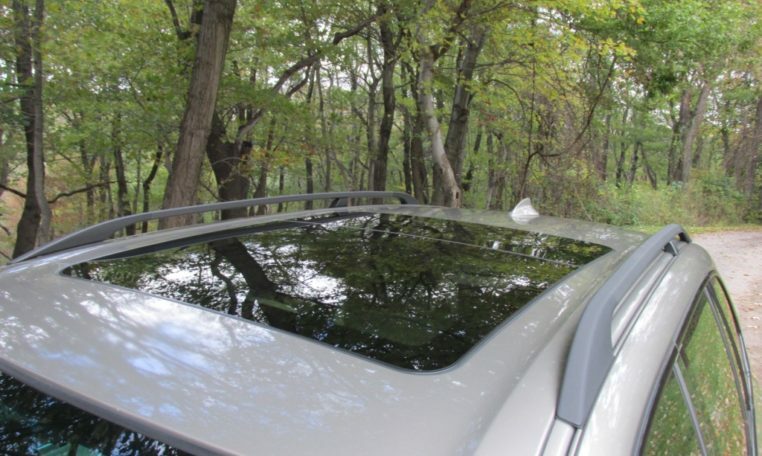 The exterior of this X5 is in great shape with only a small amount of road wear. 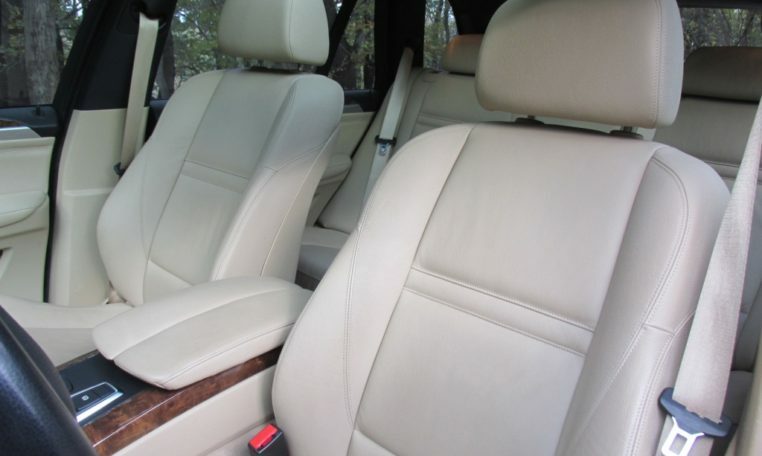 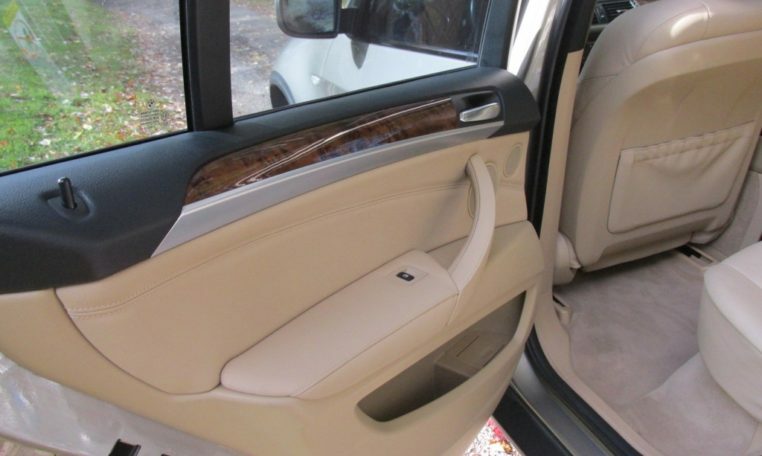 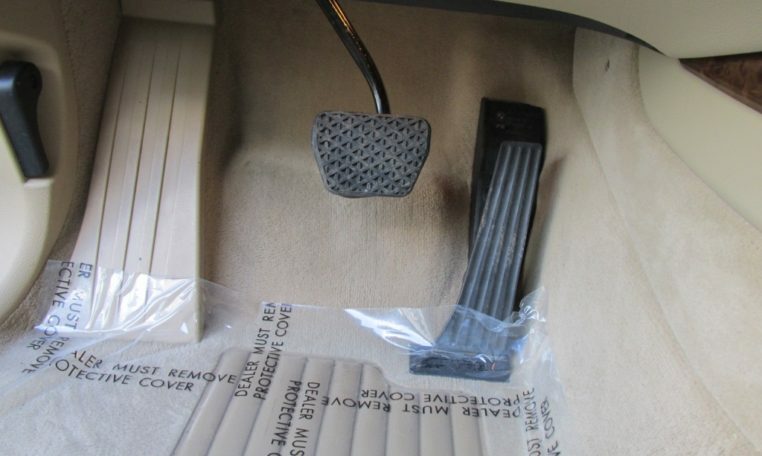 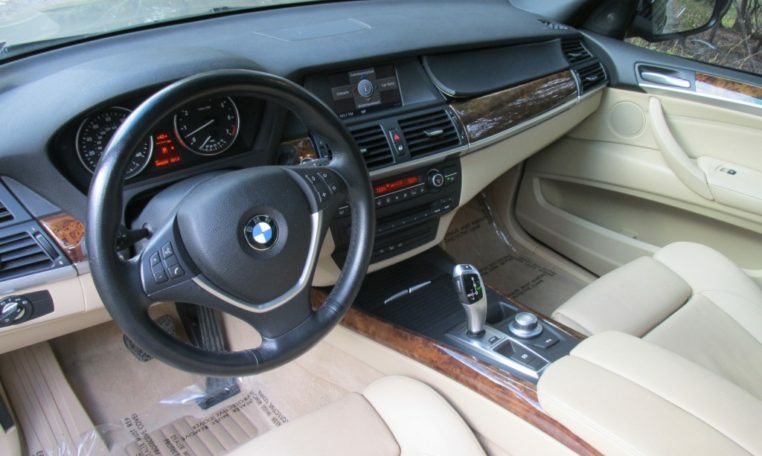 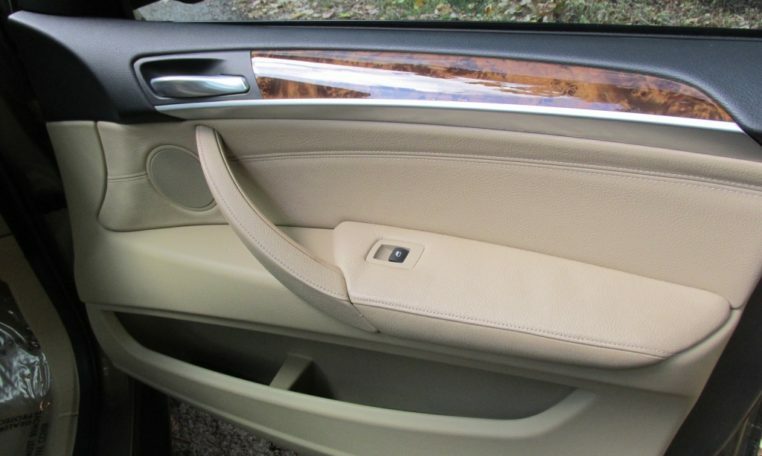 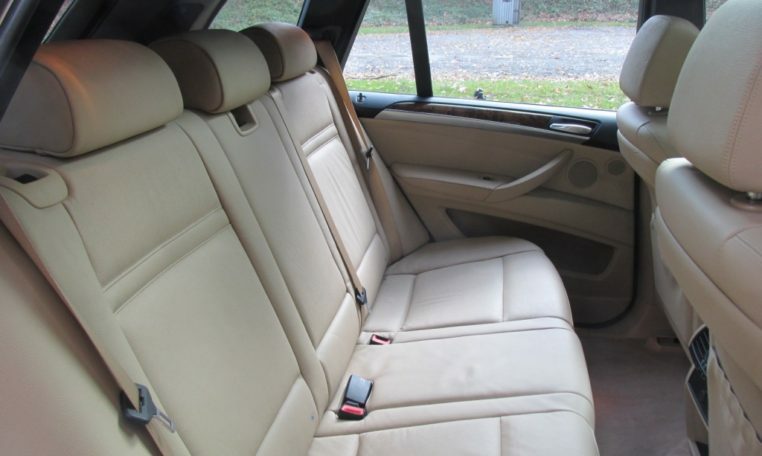 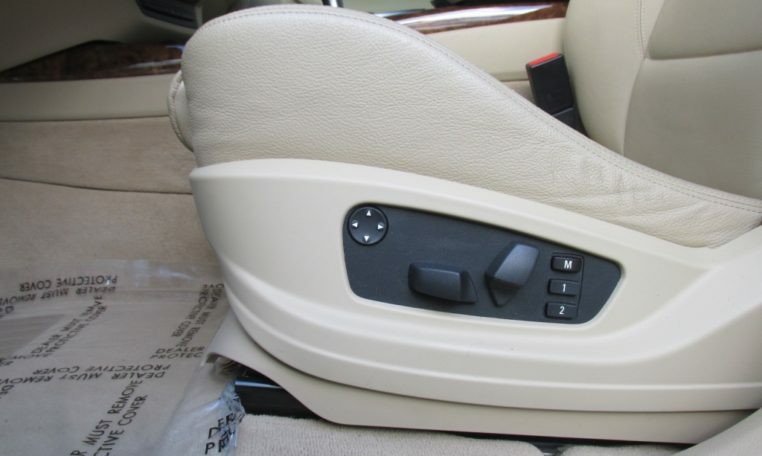 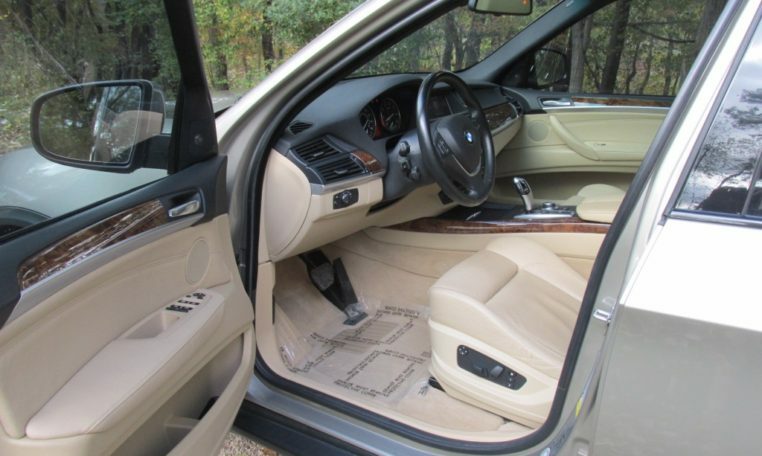 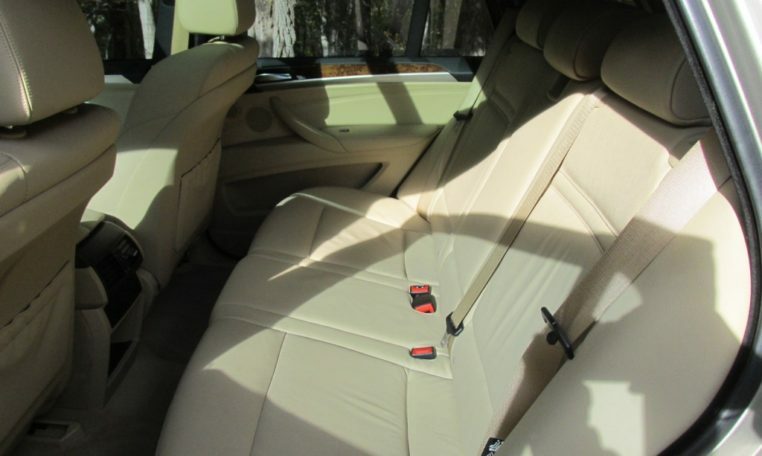 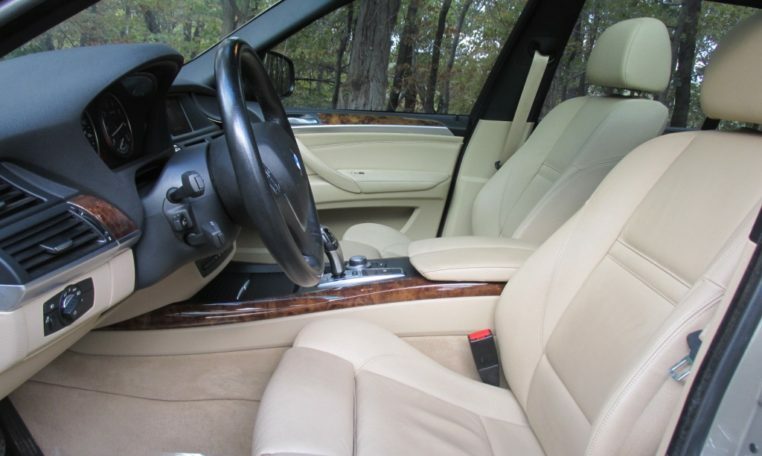 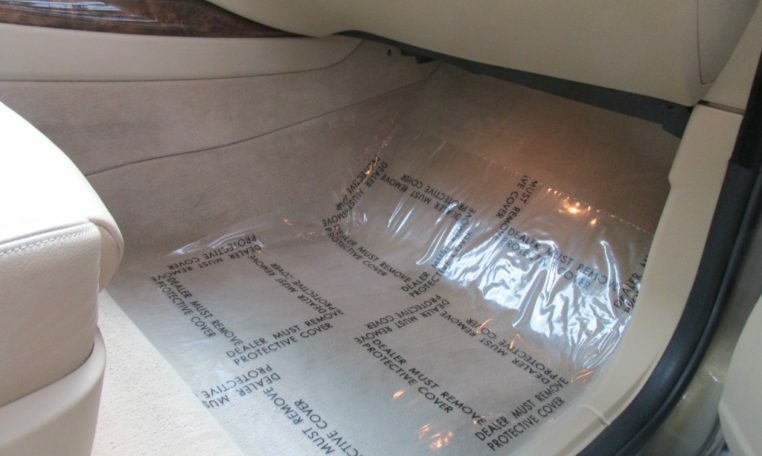 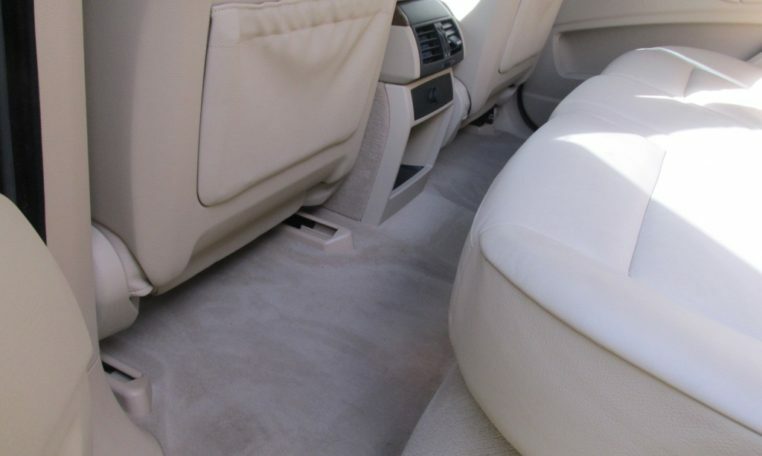 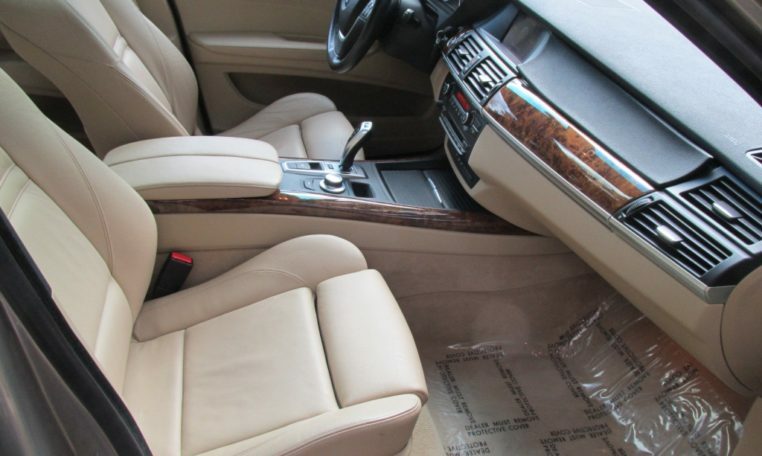 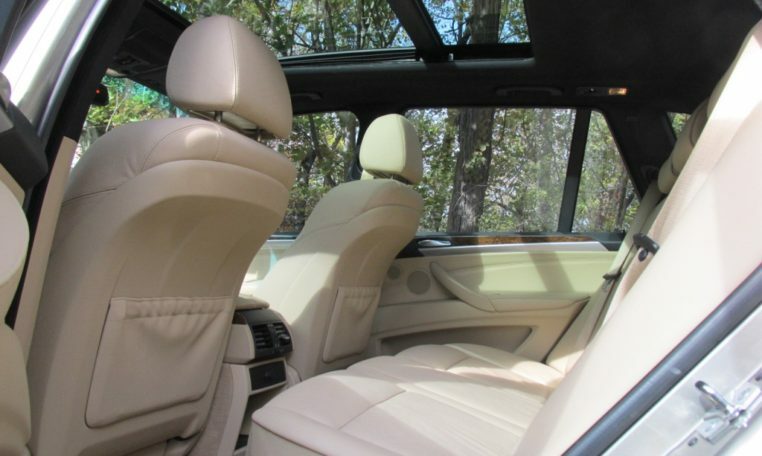 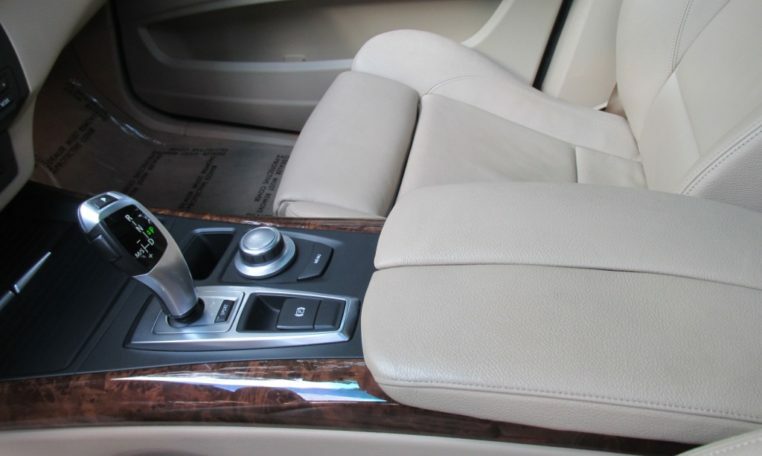 The inside is near perfect with clean carpets and very comfortable leather seats that are in great shape. 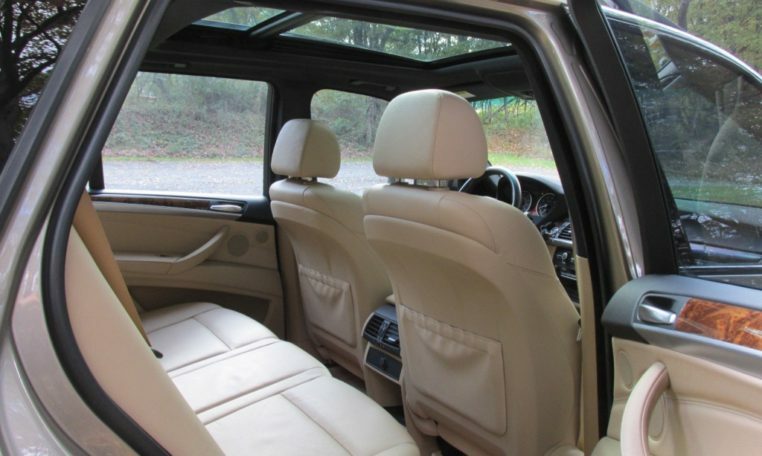 The interior is a great place to be with climate control, panoramic sunroof, bluetooth, and many other convenience features. 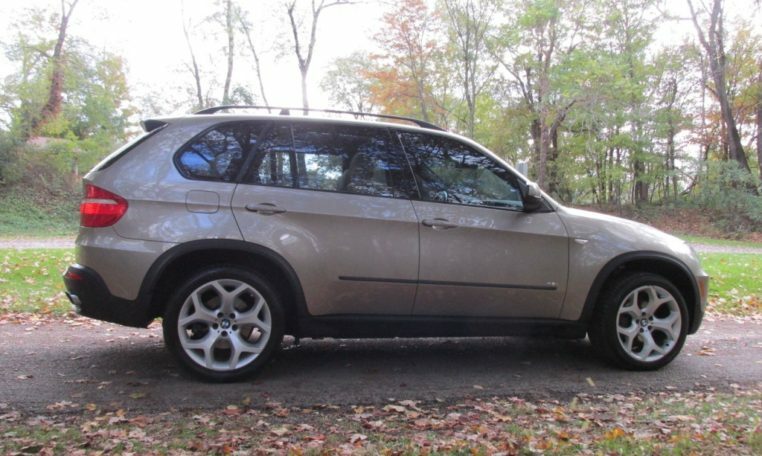 New, this vehicle cost $64,675 and is now available to you at a fraction of that cost. 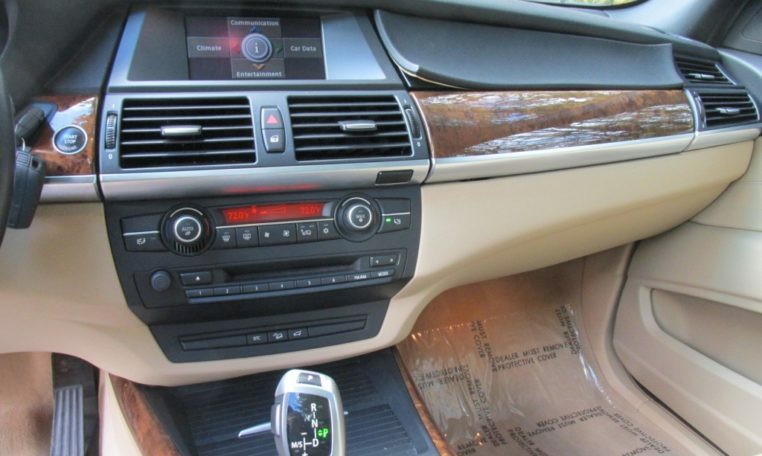 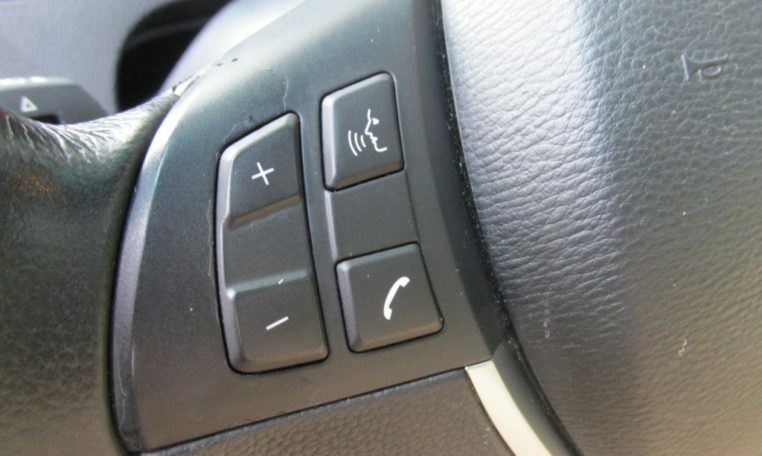 Other Options: Light Poplar wood trim, iPod and USB adapter, Increased top speed limiter.